1. I have a fraternal twin, Jessica, who also lives in Pittsburgh. 2. Our birthday is February 24—right around the corner! 3. I hate getting older but yet I pretend the entire month of February is my birthday. Unlike me, plenty of wine gets better with age. So, let's take a look at some of the best wine birthday gifts for the oenophiles in your life! And if you save this list of ideas for my fourth 29th birthday, so be it. It's my birthday week and I'll quote Drake if I want to. 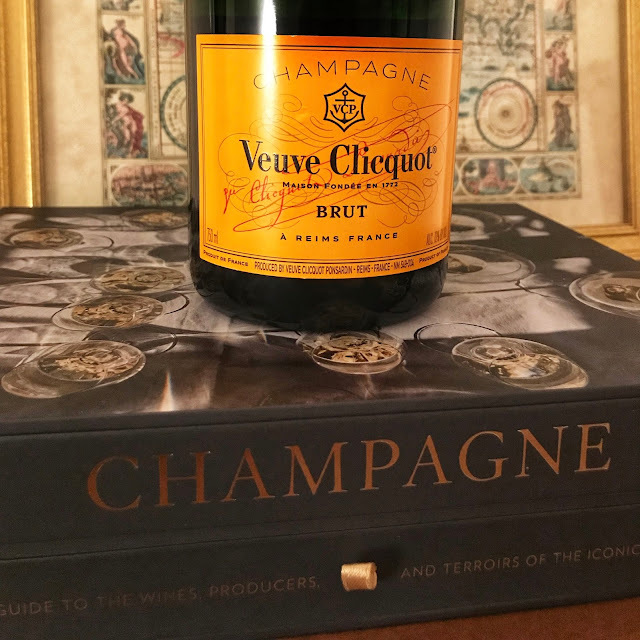 Nothing says "celebration" like a bottle of Champagne. If your birthday boy or girl loves wine, streamers, birthday cake, and confetti, Champagne is the way to go! My favorite is Veuve Clicquot, which you can get with a matching gift bag for added flare. If you want to dial the cost down a notch, Gérard Bertrand's Crémant di Limoux Brut Rosé is less than half the price of Champagne but performs way above its retail tag. Rich and glittering, it will definitely get the party on the dance floor! Want more gifting tips? Here are my favorite strategies. If Champagne is saying "celebration," then rosé is screaming "playful"! It is inherently convivial, fun, and bouncy. Most importantly, it tastes and looks great next to a big slice of funfetti cake. Yep, you're going to want to try that pairing! Lately I have been loving d'Arenberg's Stephanie the Gnome with Rose-Tinted Glasses, Pares Balta's Ros de Pacs, and Franck Besson's Rose Granit, which gets extra points for being both pink and bubbly. That's right, the songs are continuing. For a while I thought that only lower quality wines were sold in big bottles. I honestly have no idea where I got that from, but thankfully that is no longer the case and now I want a magnum of Beaujolais more than anything. Big bottles are impressive. They are special. They make an impact. If you're trying to woo a wine lover on their birthday, a magnum (or larger) of their favorite vino is a one-way ticket to their heart, for sure. Wine.com has a nice range—you'll just need to scroll past the $1,200 Chateau Margaux and drill into the more reasonably priced options. Looking for a wine-related gift that isn't a bottle? I've got you covered. 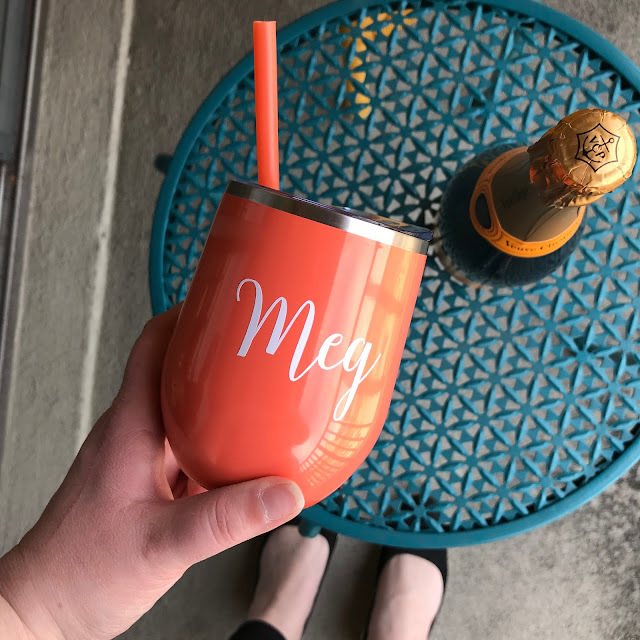 Here's a gift for you, too: Get 15% off of a wine tumbler like mine at Little Miss and Company when you use promo code MEGANDMERLOT! Happy birthday to my biggest supporter, my twin, my favorite Napa Cab lover: Beans! This one is for you, tiny nugget. Wines make great gifts for any special occasion. My cousin is getting married next week and we making final arrangements for the event at one of the beautiful wedding venues Los Angeles. I’m also thinking of getting a bottle of fine vintage wine as a wedding gift for the couple.